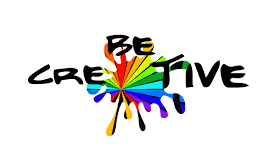 Spring is in the air so time is now to invite your Creative Thinking. What is creative thinking? A way of looking at situations with a fresh perspective and make things differently.